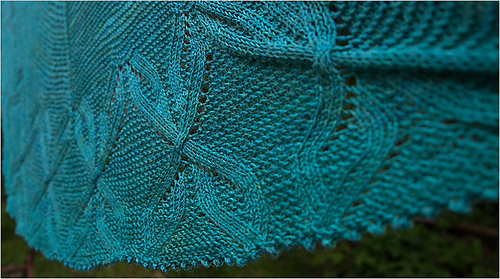 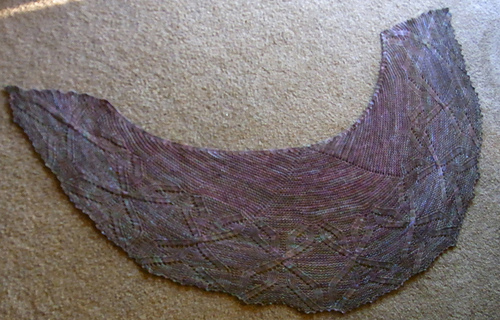 Pattern is based on my malachite butterfly sock pattern, and named after the genus for the Bathurst Copper Butterfly. 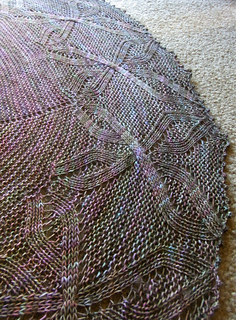 Garter stitch body worked from the center out, with increases worked into the patterned border, finished off with a picot edging. 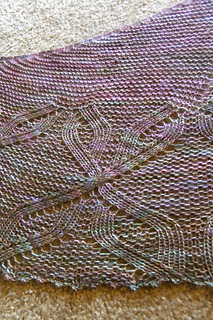 Pattern includes both written and charted instructions for the border. 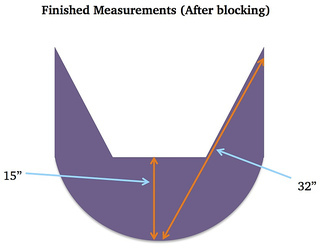 Schematic with measurements can be seen in the pattern photos. 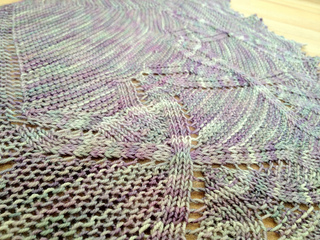 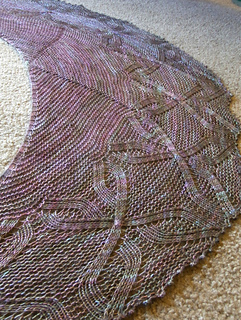 Shawl is made using one skein of sock yarn.